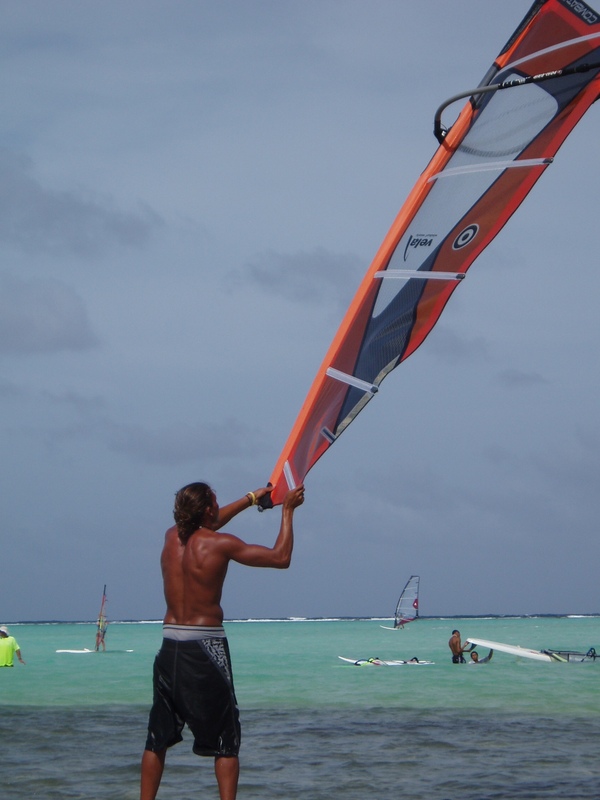 No Wind, What’s a Windsurfer to Do?? Fortunately I have few windsurf clients heading to the island but for those who have chosen May 22 as your week, what to do? 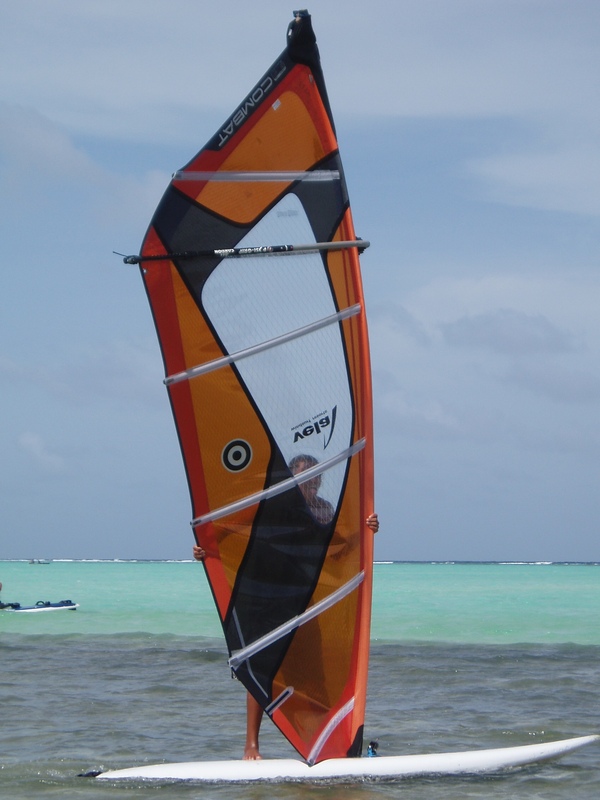 Well if you still want to take a go at windsurfing, meet Caesar Finies, our island’s best light wind freestyler. He works at Jibe City and can connect you with a rig and lesson to learn how to feel the breeze and become light wind proficient. When the shuts down I head to the sea and snorkel. We have over 50 shore sites one can park and head in. My favorites include Tory’s Reef, south of Invisibles and the wall at Plaza snorkeling all the way south near the airport. This entry was posted on May 21, 2010 at 9:15 am and is filed under Diving and Snorkeling, Windsurfing. You can follow any responses to this entry through the RSS 2.0 feed. You can leave a response, or trackback from your own site.